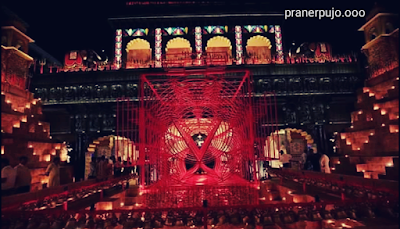 Chetla Agrani 2018 Theme:- Chetla Agrani Is always known for their Mind-blowing Creations. 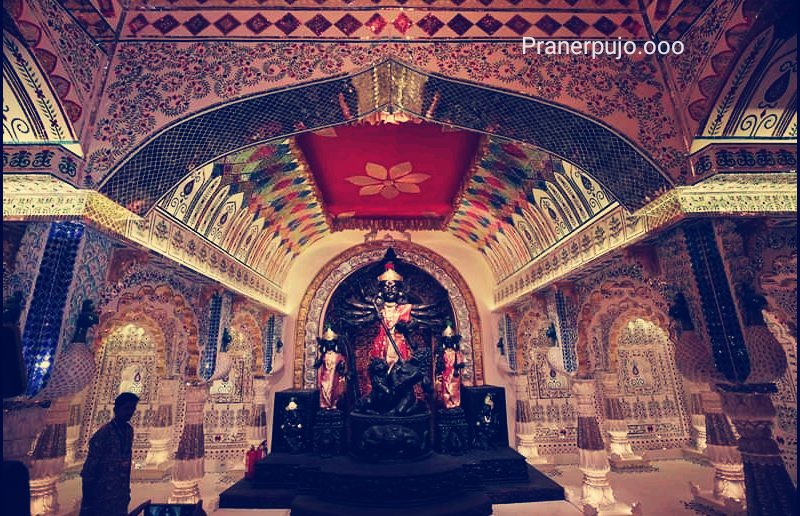 Everyone always awaiting for their Beautiful Pandels before 15-20 days ago. Every years they made Something Special for their viewers.Every one like to go in this Pandels and like to see the Special Attractions on this Pandels. So if you want to know Chetla Agrani 2018 Theme then you are in the Right place. 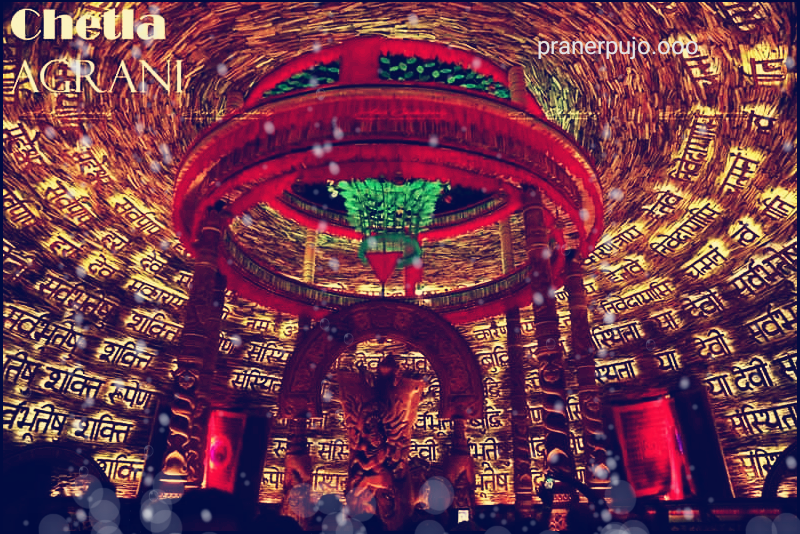 Because here we Going to Share Chetla Agrani 2018 Theme. 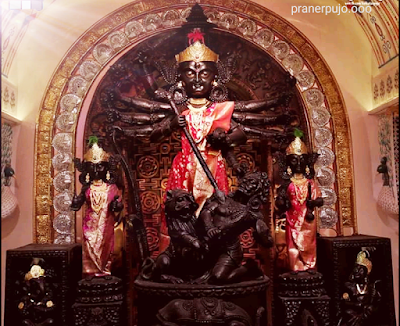 So if you want to know then Keep reading this "Chetla Agrani 2018 Mind blowing Durga Puja Theme- Bisorjon" Article. We are sure that by this Article you will be enjoyed and will felt the Festive. Because here is Chetla Agrani 2018 Mind Blowing Theme. The all time Best Theme maker team also make this year the one of the best Durga Puja Theme. After so many planing this year they are made the Theme Of BISORJON. By this Theme they wants to say that BISORJON Means not only End, not the Mood off time; it's has some special things, its the day to remove our all badness, it is the time to Give BISORJON our badsoul and Start for a new and good life. This is the main massage of this Theme to the peoples. 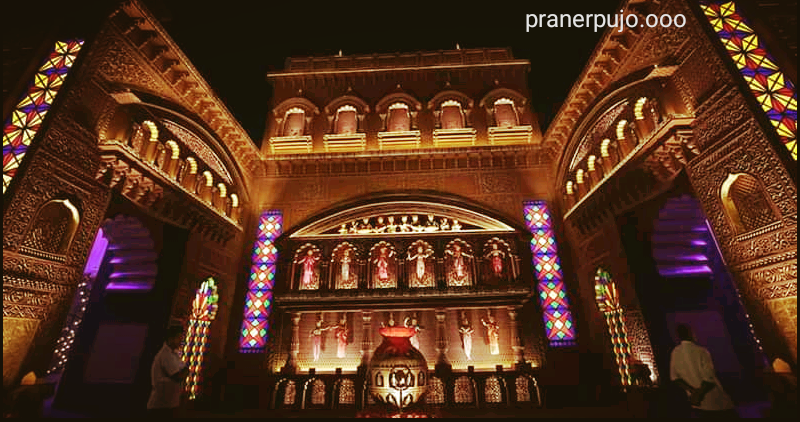 Some Greatest Artist made this Pandel. 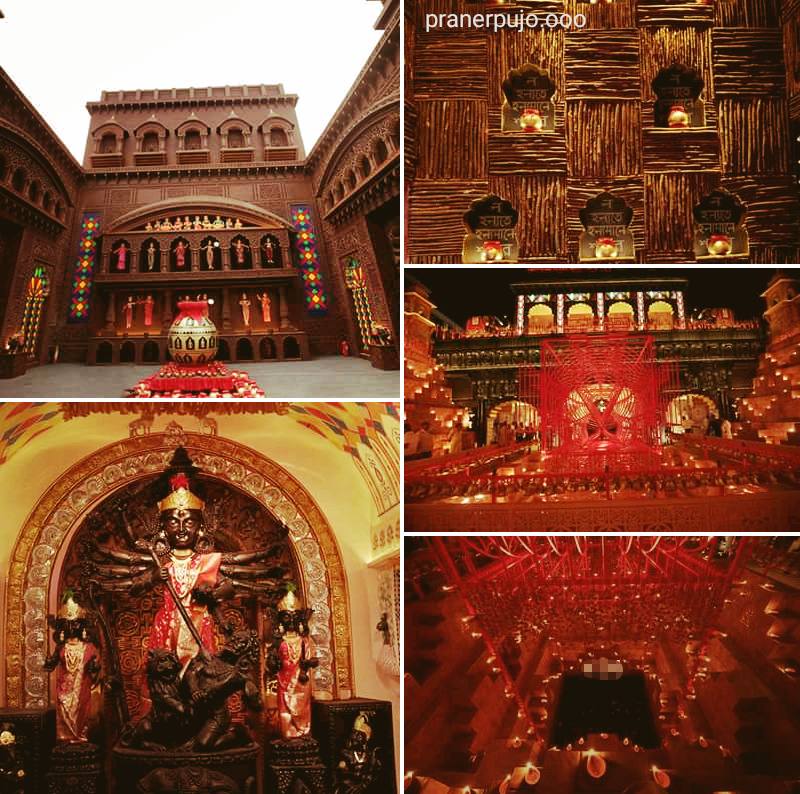 The Pandels made with some special materials. 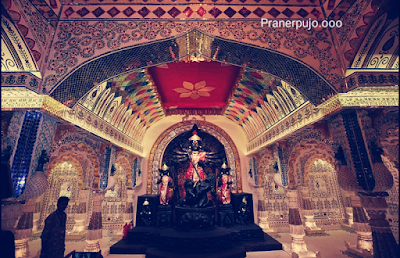 The Pandel is so Big and it's like a "Rajbari"(big house),the ford because they want to show that Here The Maa Durga is the Artist of Discoveries, Durga Maa is a Artist of Making some Goodness in the world. They are not afraid about BISORJON they want to see Goodness in Everywhere. 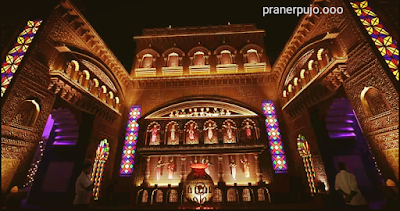 Here the Special attractions is the Big Ford like or In Bengali "Boro Boro Ottalika Soman Pandel" and the Special effect of Lights is the Main USP in this Theme or Pandels. The Pandel is like the Staring Of a new Building which inner meaning is the Starting of the New & Kind Life which has no limit over any Cast,creed,caste or wealth. 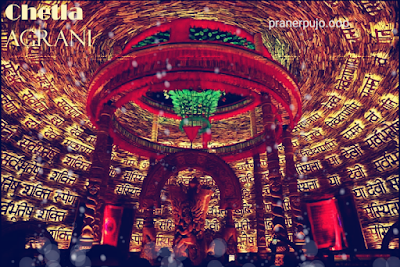 So Friends we hope you enjoy this "Chetla Agrani 2018 Mind blowing Durga Puja Theme- Bisorjon" Article. 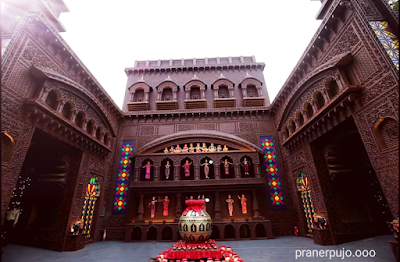 So Friends if you thinking about Pandel hopping in this year then you must go to see this Mind-blowing Chetla Agrani 2018 Durga Puja Theme. If you have any idea then Share with us by Comments below. 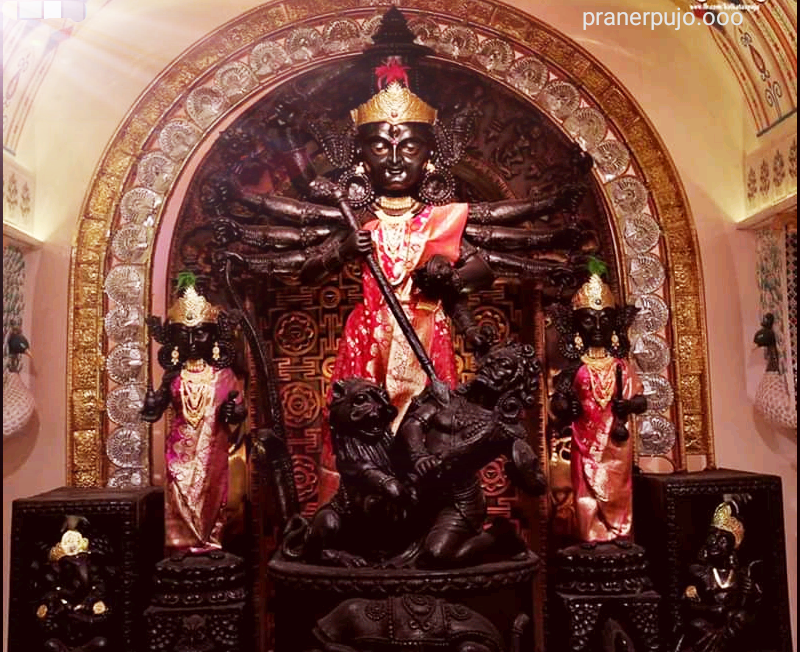 And Friends if you Like this post then Share this "Chetla Agrani 2018 Mind blowing Durga Puja Theme- Bisorjon" Article with your Friends and Family to make their Puja more great.